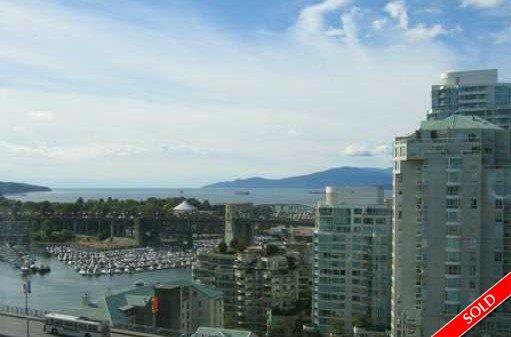 Description: Gorgeous ocean & city views from this brand new corner suite in Icon 1. North-East & North-west exposure, 2 bedrooms, 2 full bathrooms, a den, insuite storage. 1,048 SQ.FT. plus open balcony. Features include central heating & air conditioning, over height ceilings, gas fireplace & more. Club oasis is packed with great amenities.